For the past four years we’ve designed an exclusive opportunity for a small group of Symposium registrants to attend a pre-event sponsored by Riverside Resources, the day before our event kicks off. Riverside is a well-funded Prospect Generator that has demonstrated consistent growth by generating an exciting portfolio of gold, silver and copper projects over its ten year history. 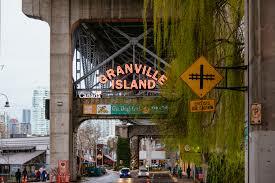 This year Attendees will be heading to the lively Granville Island. In the early 1900s, Granville Island was home to factories, plants and sawmills. Things are a little different today—Granville Island is both a locals’ favorite and a huge draw for visitors. 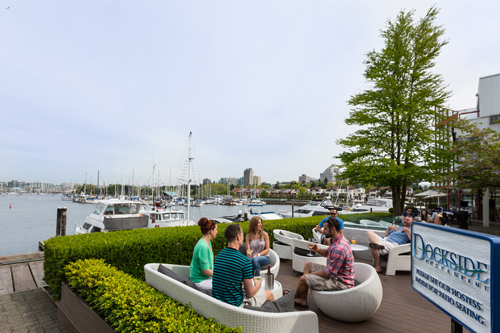 The neighborhood sits just south of the downtown peninsula, right under the Granville Bridge. The Granville Island Public Market acts as a hub of activity, but it’s also one of the city’s most important cultural districts with theatres, artisan workshops and craft studios. We will enjoy lunch at the Dockside Restaurant. 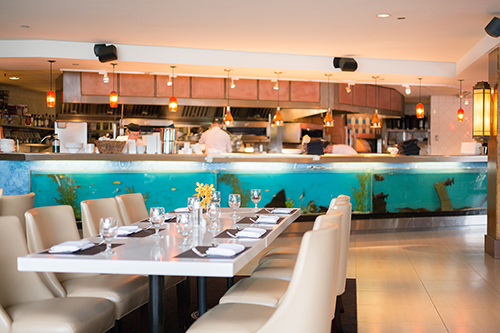 Featuring floor to ceiling windows, the Dockside Restaurant exudes urban dash and sparkle. The heart of the kitchen is our wood fired grill, rotisserie, and al forno. Lunch and Panel Discussion with Riverside Resources Inc. The panel will feature John-Mark Staude, President, Riverside Resources Inc. plus other esteemed guests. John-Mark will also give an update on Riverside’s exciting developments coming down the pipeline for the remainder of 2019. Luxury motor-coach transportation will depart and return to the Fairmont Vancouver hotel, departing at 11:30 a.m. (meet in Fairmont lobby by 11:15AM) and approximate return to the Fairmont Vancouver Hotel at 3:30 pm.